Opera has finally released it Opera 40 browser with free unlimited VPN. Previously, the browser was available testers only. 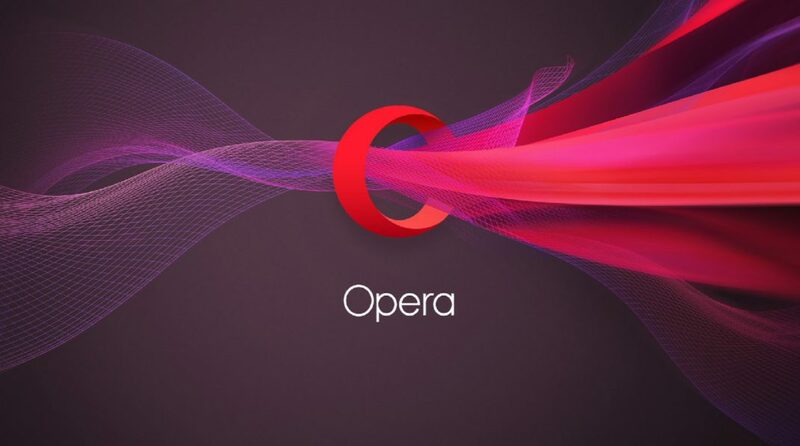 Opera becomes the first major browser to release a built-in VPN service. Opera browser intelligently select the optimal server location based on factors such as network speed, latency, location and server capacity. When in automatic location mode, browsing via the VPN is always at maximum available speed. You’ll be able to enjoy the power saving mode automatically whenever your laptop is unplugged. Opera team has also added new power saving settings, so you can configure the threshold for when automatic mode should kick in. With Opera 40 browser, the company added support for Chromecast. Currently, Chromecast works for YouTube videos only for now. Further improvements have been added to the video pop-out feature. Even more video sites and players are now supported. We have also tweaked it so the video pop-out button is less intrusive, and is disabled for short videos. The personal newsreader now has support for RSS. Custom RSS can be read in both timeline and stacked view, the same way other news is displayed in the personalized newsreader. The only difference is that the estimated reading time will not be available for those sources. Opera works very closely with Google and other contributors, committing heavily to improve web standards support in the engine to make it more efficient.